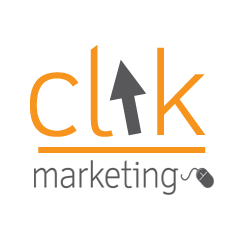 Keyword research is fundamental in developing an effective online strategy for your business. Choosing the right keywords to use provides the foundation for a successful website. Most people either don’t both to conduct keyword research or have no idea how to do so! We show you the best tools to use and exactly how to go about conducting keyword research from start to finish, to give you an edge over your competition. 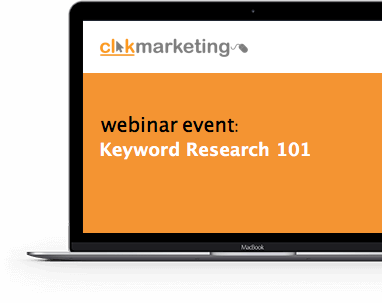 Simon will walk you through the how and why to undertake keyword research, the best tools to use, and how to apply this to your website.